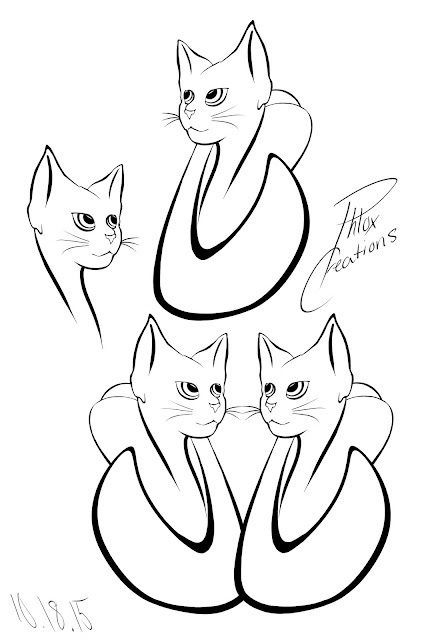 Phlox Creations: Cat Design W.I.P. Only took an hour and a half. Just something simple. I need to add color to it and maybe make some changes. Hope you all like it! !